May 31, 2014: The company website is no longer online. Move to closed listing. 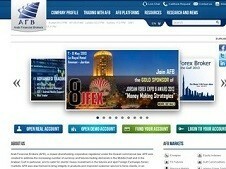 June 1, 2012: Add a listing for Arab Financial Brokers (AFB). Broker type STP good nothing bad they have good live chat support which are always online to help investors. 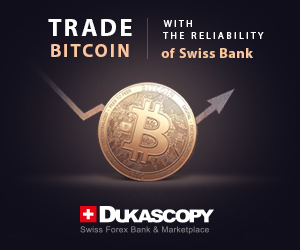 But the minimum deposite is average I think $50 any trader can post on forums and get the amount to trade with. Were the disadvantages come in is the deposit means which Liberty Reserve is not including so the admin need to add this means.